Hidden sanctuary! Houston address zoned to KISD schools! Rural living space, suburban locale! 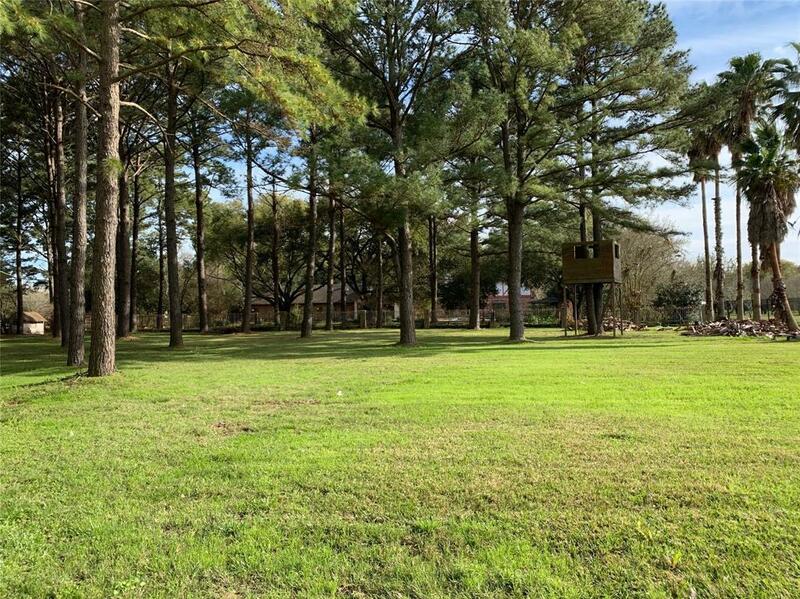 2.6 acre lot with private entrance, pool, gazebo, carport for additional parking and horse barn! 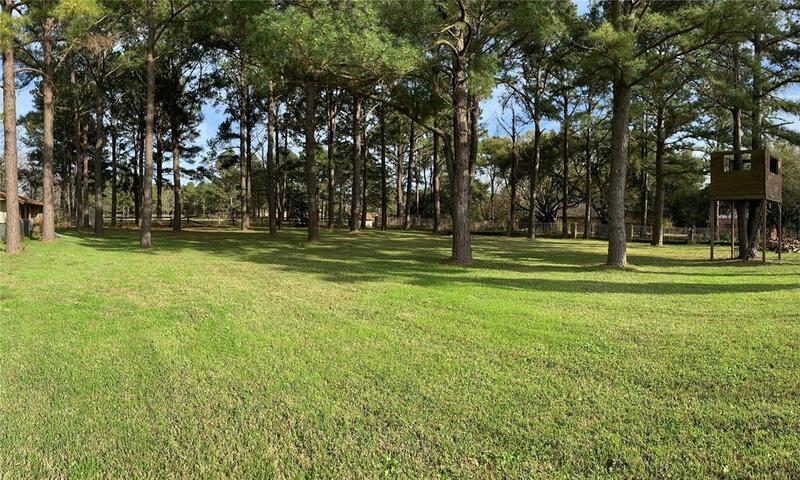 Wooded lot with open space for entertaining and outdoor activities! 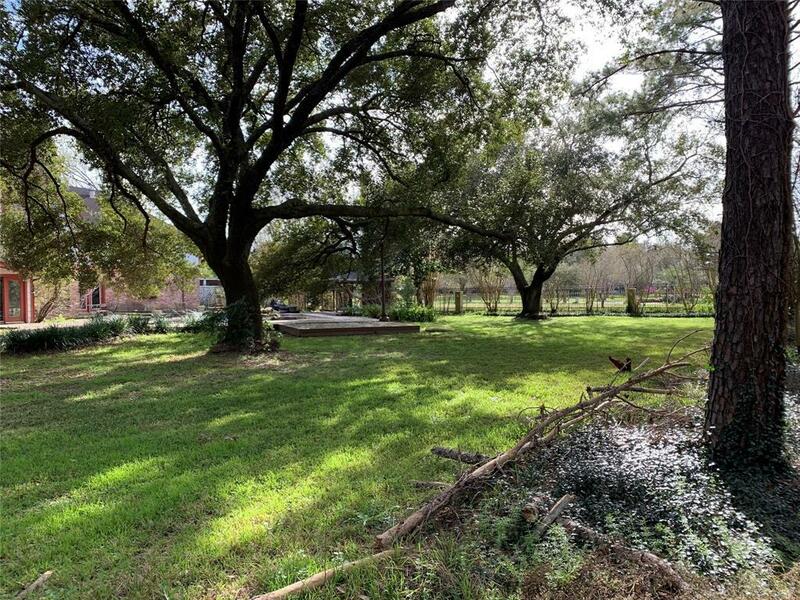 Situated in the energy corridor less than a mile from the George Bush Park entrance. Zoned to Pattison, McMeans and Taylor HS. 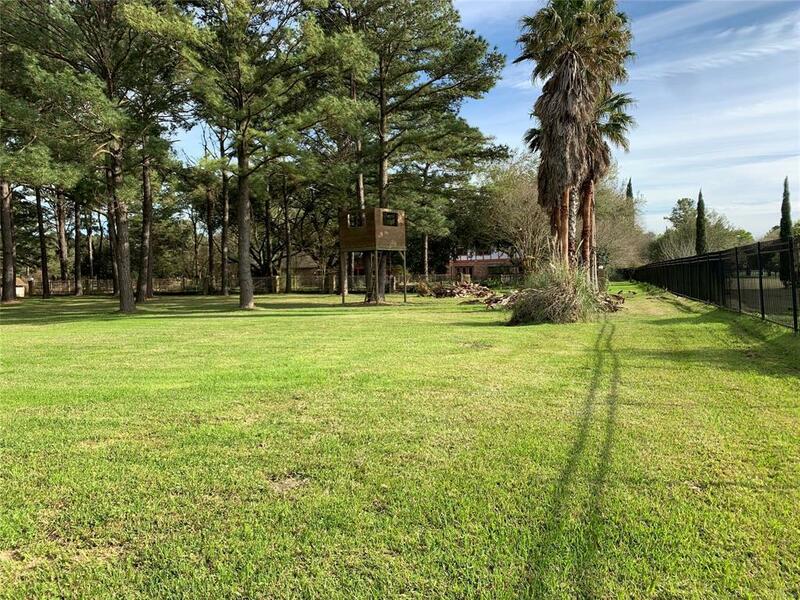 Remodel or Rebuild your ideal home in this dream location.